Every second Sunday, our church provides sandwiches for the homeless parishioners of the Outdoor Church of Cambridge. We ask that adults bring a ingredients for our youth to transform into sandwiches and then bless before sending them off. The Shortstop shelter is a transitional shelter for young adults located just feet from Hillside’s front door. On the fourth Wednesday of every month, we gather in the church kitchen to prepare a meal to deliver its 12 residents. We provide the ingredients, but we need your help to transform them into a delicious meal! Open every Friday from 1-5pm, September through June, the Friday Café is a neighborhood gathering place where housed and unhoused neighbors can mingle and get acquainted in a low-key, judgment-free setting. Volunteers are always needed! Every Sunday, our minister does outreach to chronically homeless men and women with a small team in Cambridge, MA. In addition to love and compassion, they take out sandwiches, juice, socks, toiletries, other essentials. Volunteers and sock donors are always welcome! 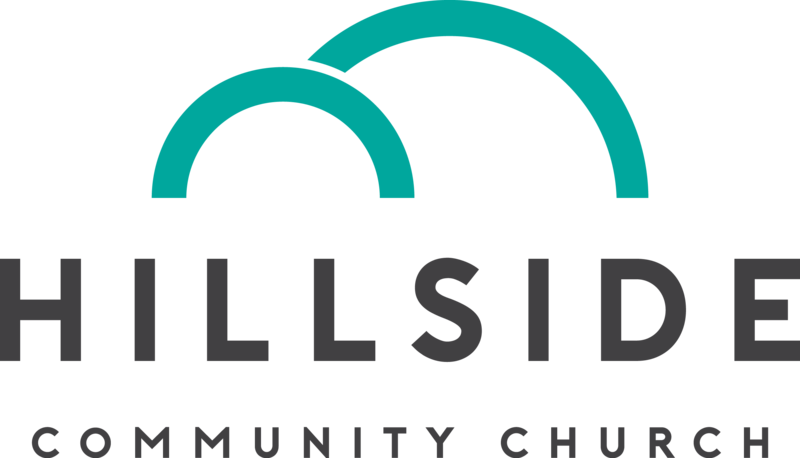 We are always in need of volunteers on Sunday mornings at Hillside. Whether you are a gifted cook or greeter or reader, we can use your talents! AM2PM is a one-week intensive community service summer program for high school students. From morning to evening (a.m. to p.m., get it?) 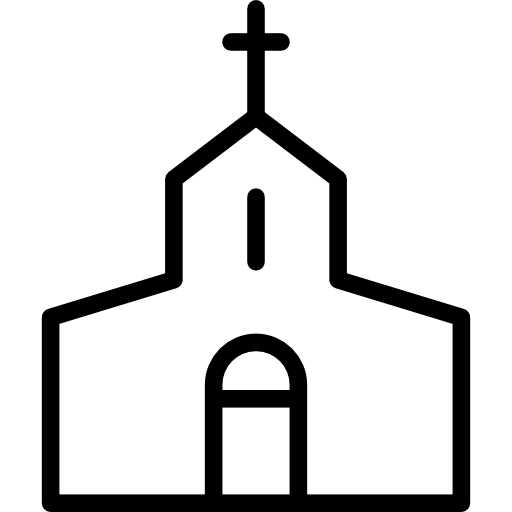 for seven days, participants engage their community through a variety of service activities.